Create: Detroit will feature city builders, city leaders, place makers and urbanists from throughout North America. See the event Program for an agenda of sessions and speakers. Bios appear in the same order as portraits. 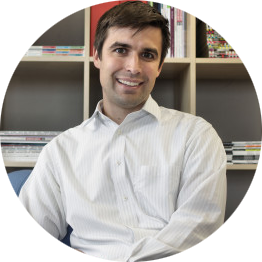 Matt Clayson is Director of the Detroit Creative Corridor Center. In this capacity, Matt works with numerous stakeholders, practitioners and community leaders to develop a series of strategies targeted towards growing Detroit’s creative economy. // Matt is an active member of the Detroit community. He is a drafter of the Detroit Declaration and he is a founding member of Michigan Children’s Leadership Council. He serves on the boards for Creative Many Michigan and the Urban Manufacturing Alliance; and is an advisor for South by Southwest Eco 2015. // Matt has been a featured speaker, panelist and educator on the topics of entrepreneurship in the creative industries for the U.S. Department of State, the Aspen Institute, University of Michigan Ross School of Business, Michigan State University Prima Civitas Foundation, The American Assembly, the German Marshall Fund, Techonomy, Meeting of the Minds, TechWeek and others. // Matt, a licensed attorney in the State of Michigan, earned his Juris Doctor from Wayne State University in Detroit. He earned dual Bachelor of Arts degrees in International Relations and Political Theory from Michigan State University’s James Madison College and Honors College. He is a 2015 German Marshall Fund Marshall Memorial Fellow. Kim-Mai Cutler is a technology journalist who has worked for Bloomberg, VentureBeat and The Wall Street Journal. Before she joined TechCrunch, she led mobile coverage at Inside Network, a six-person media startup that was acquired by WebMediaBrands in 2011 for $14 million in cash and stock. She specializes in covering gaming, distribution and monetization of mobile applications and venture financing. She attended UC Berkeley and was editor of the student paper The Daily Californian. She has lived in London, New York, Buenos Aires and Hanoi and speaks Spanish and some conversational Vietnamese. Robert Elmes founded, designed and built Galapagos Art Space in Williamsburg, Brooklyn in 1995. Galapagos became the key public venue that distilled the creative energy of the Williamsburg ethos. into an international destination for the arts, leading cities around the world to study how it could be replicated in their local governances. // In 2008 Galapagos moved to DUMBO, Brooklyn, doubling its size and building a project to LEED specifications. Through its innovative digital and cultural programing Galapagos played a key role in rebranding DUMBO as a vital citywide destination in the arts. // Since 1995, Galapagos has been an example of how a cultural venue can operate independently of any grants or subsidy and rely solely on an earned income model that provides 100% of its operating budget. Richard Florida is the Director of the Martin Prosperity Institute at the University of Toronto’s Rotman School of Management, Global Research Professor at New York University, and the founder of the Creative Class Group, which works closely with governments and companies worldwide, Richard Florida is perhaps the world’s leading urbanist, “as close to a household name as it is possible for an urban theorist to be in America,” according to The Economist. Esquire has included him on its annual list of “The Best and the Brightest,” and Fast Company dubbed him an “intellectual rock star.” MIT Technology Review recently named him one of the world’s most influential thinkers. GDI also named him one of the world’s global thought leaders of 2013 and the AAAS (American Association for the Advancement of Science) recently named him 100 of the most followed scientists. He is also a member of the Global Agenda Council on the Creative Economy, World Economic Forum. 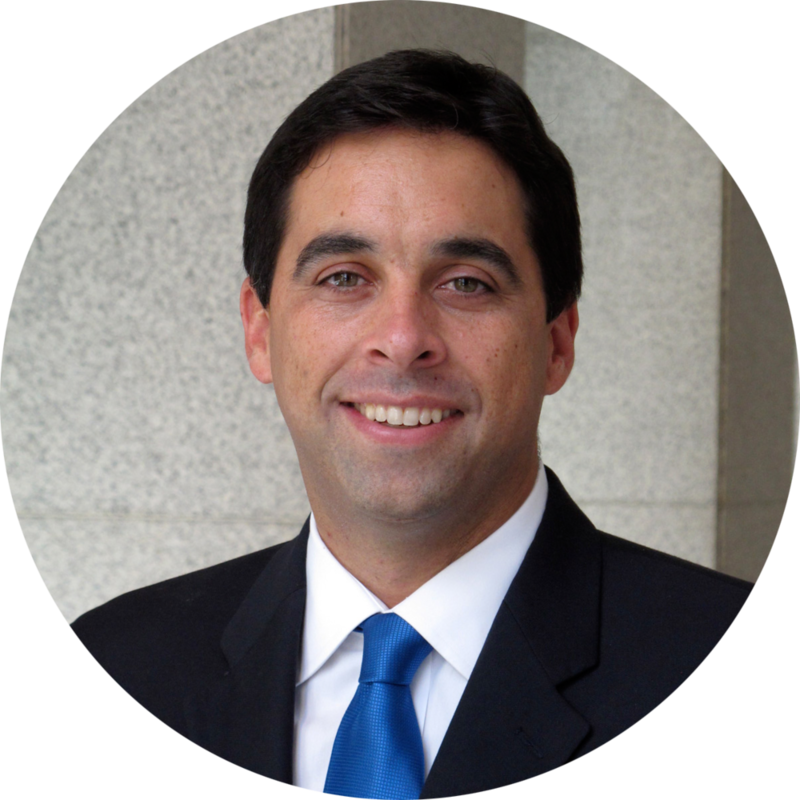 Randall Fogelman joined Eastern Market Corporation (EMC) as the director of special projects and in February 2007 and was promoted to vice president of business development in January 2009. EMC is a nonprofit organization that manages Detroit’s historic Eastern Market. Fogelman is responsible for recruiting new vendors, managing EMC’s renovation initiatives and other economic development activity throughout the district. To date, he has recruited over 75 exciting new vendors to the Market. As part of that effort, based on his experience as a food entrepreneur, he introduced a new category for specialty food vendors focusing on locally made artisan food products. He has served as the project manager on the renovations of Shed 2 ($1.2 million) and Shed 3 ($6.2 million) and is currently finishing up the renovation and adaptive reuse of Shed 5 including the new Eastern Market community kitchen. Matt Haggman is Miami program director for Knight Foundation. 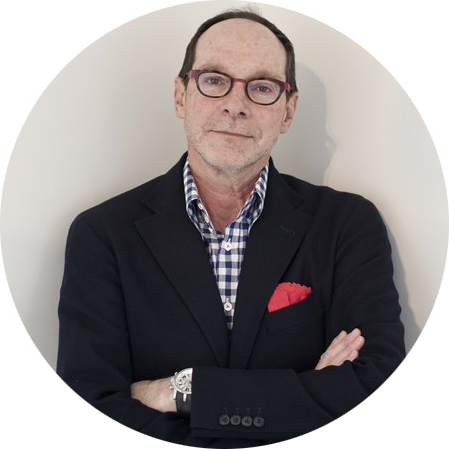 He serves on the boards of Endeavor Miami, Florida Philanthropic Network, The LAB Miami and the Patricia and Phillip Frost Museum of Science. He is a founding member of TEDxMiami and a longtime volunteer with Big Brothers Big Sisters of Greater Miami. Previously, he was an award-winning journalist for the Daily Business Review and the Miami Herald. Haggman earned a bachelor’s degree from Tulane University and a law degree from Vermont Law School. He and his wife, Danet Linares, live in Miami. Joanna Harries is Endeavor's Vice President for the U.S. and Canada. After 4 years leading expansion in the Middle East and North Africa, Joanna is now pioneering Endeavor’s expansion in North American cities. With launches in Miami, Detroit and Louisville, Endeavor is betting on High-Impact Entrepreneurs to drive economic growth in their cities. // Prior to joining Endeavor, Joanna spent six years with Unilever in brand management. She was awarded an Acumen Fellowship in 2009, and worked in Mumbai for a social enterprise delivering emergency medical services. She earned her B.B.A. and M.B.A. degrees from Wilfrid Laurier University in Waterloo, Canada. // Joanna is based in New York City. She has been recognized as a Kauffman Fellow, served on the World Economic Forum’s Gender Parity Task Force, and is a board member for Unltd USA. Maggie Hsu is Chief of Staff and Vice President of Business Development for Downtown Project. Downtown Project has allocated $350 million to aid in the revitalization of Downtown Las Vegas and encompasses a collection of over 200 investments and operations across small business, technology and real estate. Hsu is also the Chief of Staff to Tony Hsieh, CEO of Zappos.com and founder of Downtown Project. Previously, Hsu was Director of Strategy for Brands & Commercial Services at Hilton Worldwide and a consultant at McKinsey & Company in New York. Hsu holds undergraduate and MBA degrees from Harvard University. Jukay Hsu is the Founder and Executive Director of Coalition for Queens (C4Q), which fosters the Queens tech ecosystem and increases economic opportunity in the world’s most diverse community. After graduating from Harvard, he served as an Infantry Officer in the U.S. Army, earning the Bronze Star medal and Combat Infantryman’s Badge in Iraq. Jukay was honored to serve as the youngest member of Mayor de Blasio’s Transition Team and on the Mayor’s "Jobs for New Yorkers" Task Force. He also currently serves as a Director of the Stuyvesant High School Alumni Association. Amy Kaherl is the Executive Director of Detroit SOUP. Amy received her MA in Theology (emphasizing in popular culture) in 2008 from Fuller Theological Seminary. Detroit SOUP is a microgranting dinner that celebrates creative projects in the city and has helped Detroiters giving back to Detroiters over $90,000 towards art, social justice, social entrepreneurs, education, technology and urban agriculture. Amy and SOUP have recently been honored as a White House Champion of Change for their crowdfunding efforts and have been featured on the BBC, the front page of the Sunday Detroit Free Press and Detroit News, The New York Times, NPR, Fast Company, O Magazine, Dwell Magazine, and NBC Nightly News (among other wonderful publications). While not running SOUP, Amy is involved in planning the after parties for the Detroit City Futbol League (a neighborhood based soccer league) and as DJ Amy Dreamcatcher with the monthly party, Nothing Elegant. Don Katz is founder and CEO of Audible, Inc., the world’s largest seller and producer of downloadable audiobooks and other spoken-word content. An Amazon subsidiary since 2008, Audible commercialized the first portable digital audio player in 1997, is the exclusive supplier of audiobooks to Apple’s iTunes store worldwide and operates 13 global outlets. Prior to founding Audible, Don was a journalist and author for 20 years. 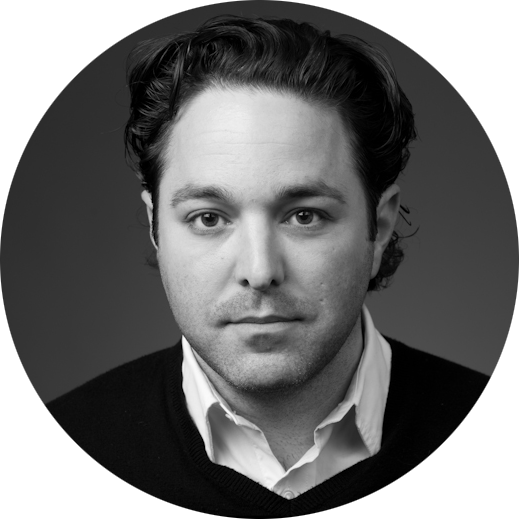 Antonio Lück serves as the Managing Director for Endeavor's Detroit Office. He serves as a catalyst to long-term economic growth by selecting, mentoring, and accelerating the best high-impact entrepreneurs. In his previous role, as the Director of Business Acceleration, Entrepreneurship, Innovation and Venture Capital at the MEDC, he directed all of Michigan’s early stage Financial Programs and the Portfolio Management Team in overseeing the state’s investment portfolio comprising of for profit, emerging technology companies and research and infrastructure grants. // Antonio played an integral role in the launch of Monarch Antenna Inc., a new technology company spun-out by Delphi, that paved the way for him to be recognized as one of the 2008 "20 in their 20's" by Crain's Detroit Business. Antonio is also part of the 2012 class of "30 in Their Thirties" by DBusiness Magazine. Antonio is currently an Advisor to Rebel Nell, an Advisor to Detroit SOUP, a mentor to Techstars Mobility, and a member of the investment and the valuation committees for Invest Michigan. Tiff Massey is a leading mixed-media artists from Detroit, Michigan. 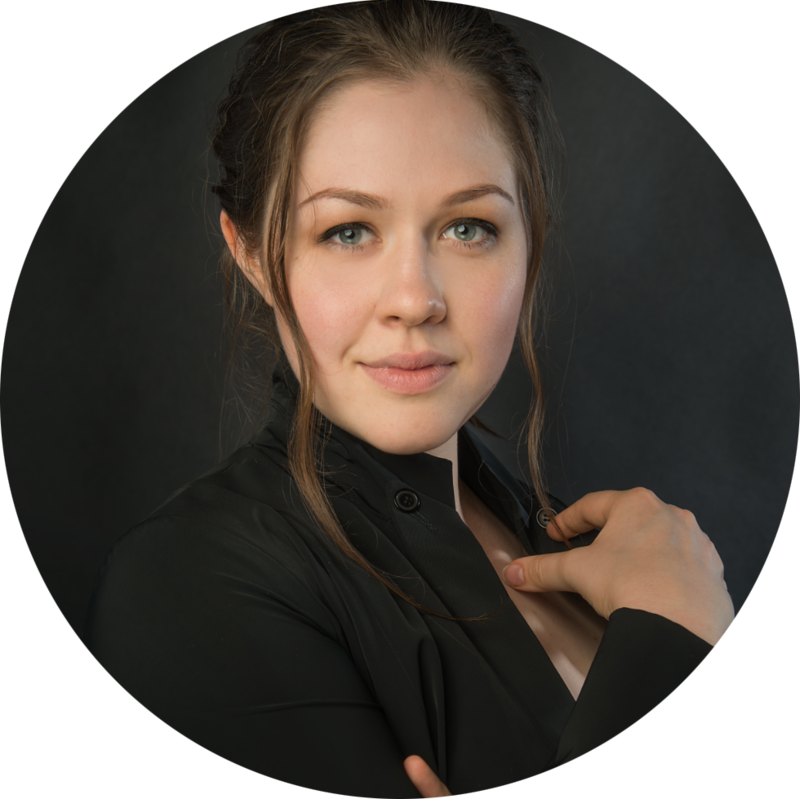 Massey has a Bachelor of Science in Biology from Eastern Michigan University and a MFA in metalsmithing from Cranbrook Academy of Art. 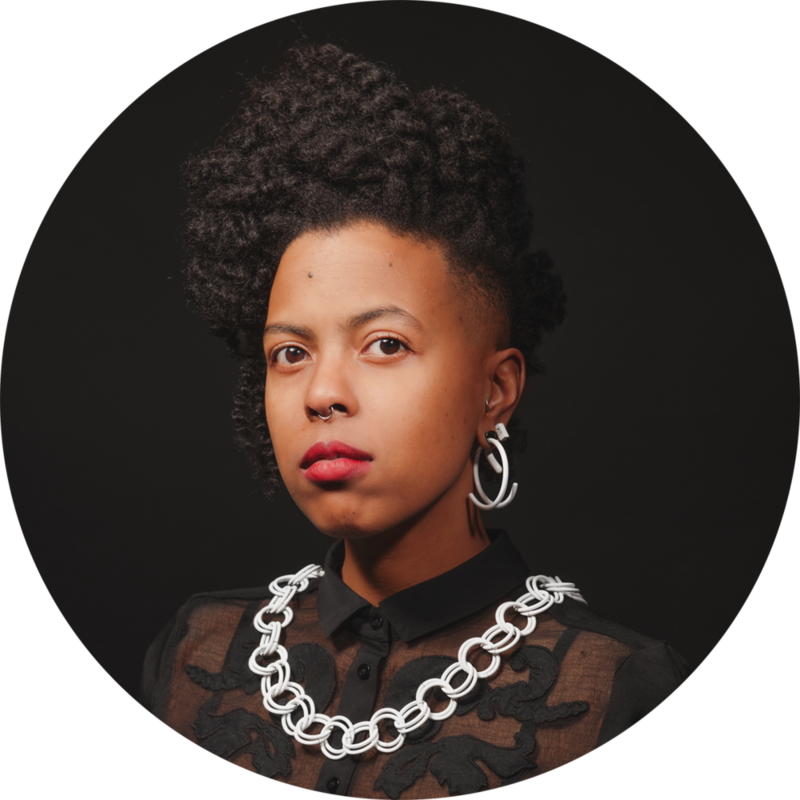 Many of her large scale and wearable sculptures are inspired from African standards of wealth and are heavily rooted in '80s iconic hip hop jewelry. Massey’s works are an observation of class and race in contemporary culture viewed through the lens of the African diaspora and experience in Detroit. // Massey is currently an adjunct professor at Macomb Community College teaching jewelry and metalsmithing. She has exhibited SOFA-Chicago (2011); Caroline Van Hoek Gallery in Brussels Belgium (2012); George N’namdi Center for Contemporary Art (solo 2012) in Detroit, Michigan; Harbourfront Centre in Toronto, ON (2013); Johannesburg, South Africa (2014), Galerie Marzee in Nijmegen, Netherlands (2014); Simone DeSousa gallery in Detroit, Michigan (solo 2014), and was awarded Michigan Chronicles 2014 40 under 40 award. Tiff Massey also was recent panelists at Detroit Institute of Arts Friends of Modern Contemporary Art Lecture series: Which Side Up — Packing/Unpacking-Detroit Responds. Justin Mast is an entrepreneur and a designer planted in the world of architecture and development. His work focuses on finding ways to draw the two together: architecture that unleashes new forms of business, and business models that change the way architecture is practiced. // Justin launched or co-launched three companies before going on to earn an M.Arch. with distinction from Taubman College at the University of Michigan. Focused on emerging opportunities for the alliance of architecture and entrepreneurship, his design work found a natural home in Detroit. In 2013, he co-founded Practice Space, a platform for gathering and energizing the rebuilders of Detroit. Justin is now Managing Director at M1/DTW, a Detroit-based, multi-disciplinary studio. Steven Pedigo serves as the director of research for the Creative Class Group, a global think tank comprised of leading researchers, academics and strategists, where he provides business intelligence for an array of clients such as Converse, Starwood, IBM, Philips, Cirque du Soleil, Pinewood Studios, Zappos, Kraft and Johnson & Johnson, Emaar Canada and Kiplinger’s Magazine. // In addition to his work with the Creative Class Group, Steven is the director of the NYUSPS Initiative for Creativity and Innovation in Cities at New York University and an assistant clinical professor for economic development. Steven holds a bachelor's degree from the University of Texas at Austin and graduate degrees from the H. John Heinz III School for Public Policy and Management at Carnegie Mellon University and the University of Illinois at Urbana-Champaign. Veronika Scott, founder of 'The Empowerment Plan', has built an organization that began around a single idea: to design a coat specifically for the homeless. The coat is self- heated, waterproof, and transforms into a sleeping bag at night. That idea has now transformed into a system of empowerment in which homeless women are paid to learn how to produce coats for people living on the streets, giving them an opportunity to earn money, find a place to live, and gain back their independence. Veronika is the youngest recipient of the JFK New Frontier Award from Harvard University. She has also received an IDEA Gold Award from the Industrial Design Society of America and has been named one of Forbes 30 under 30 Social Entrepreneurs. The Empowerment Plan story has been told all over the world and shared at events such as the Forbes 400 Philanthropy Summit. Music breaks provided by Terrence Parker. As a DJ, Terrence Parker (known to many as "TP") has become legendary for his quite uncommon yet skillful turntablism style of playing House Music. TP has also become widely admired because he uses an actual telephone handset as headphones; causing some to give him the nick name, "Telephone Man." Others call him the "Telephone Man" because he has answered the CALL to bring us music to feed our souls!